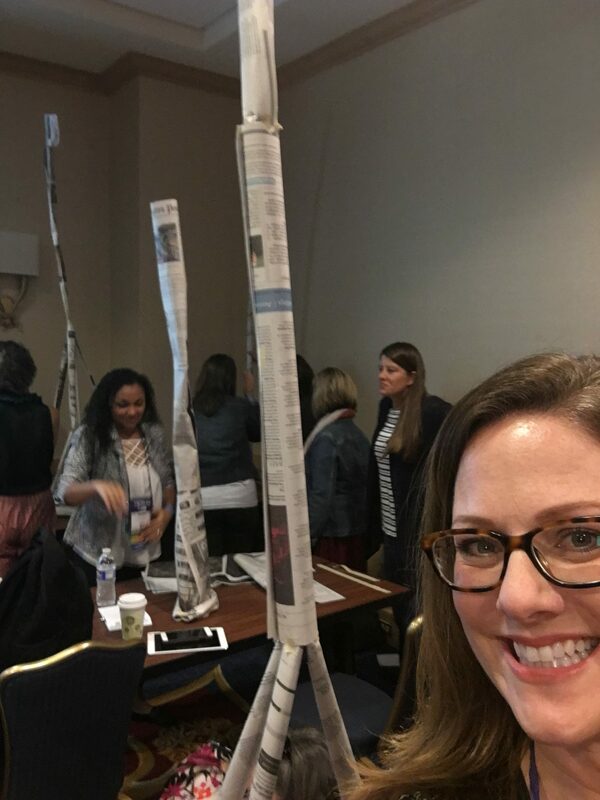 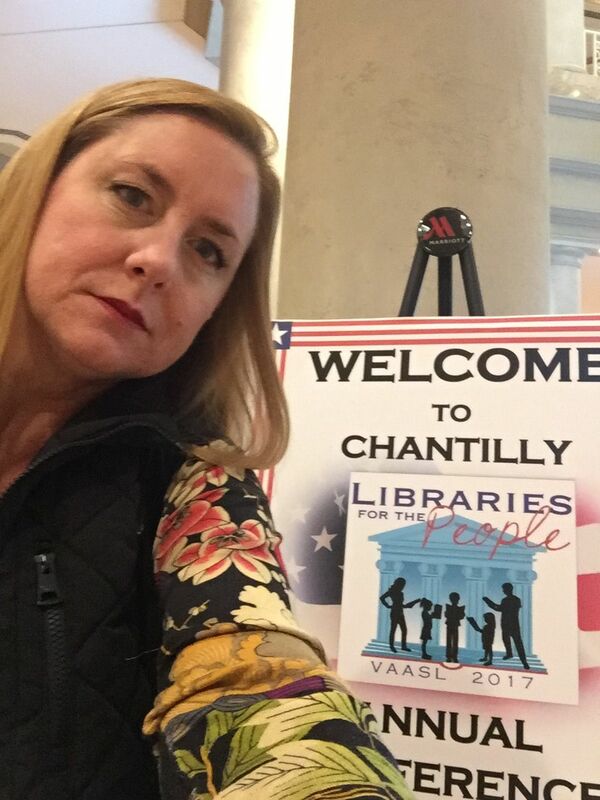 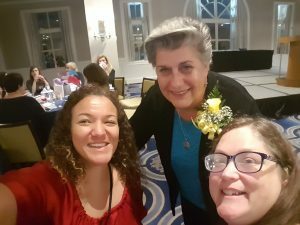 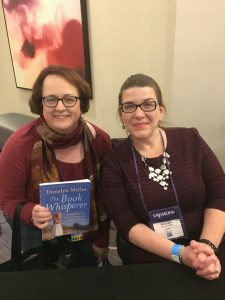 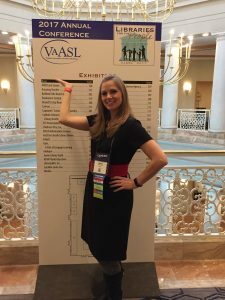 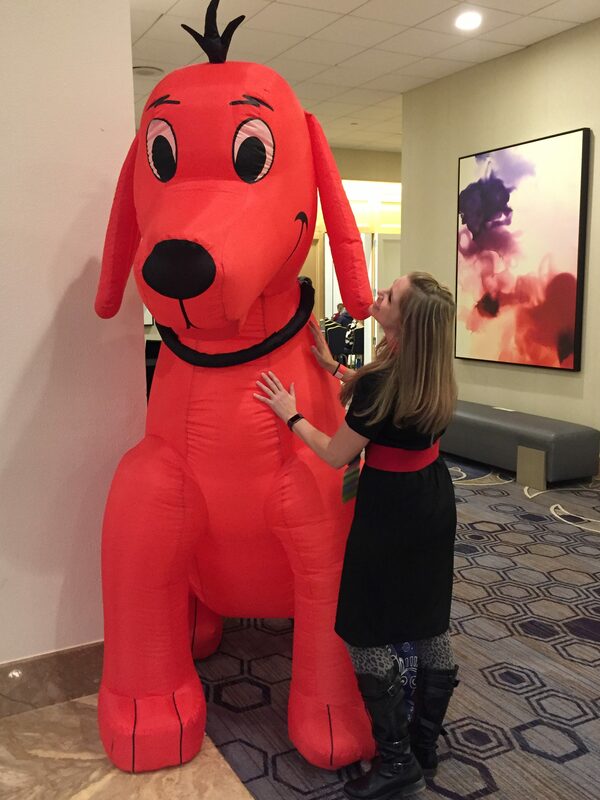 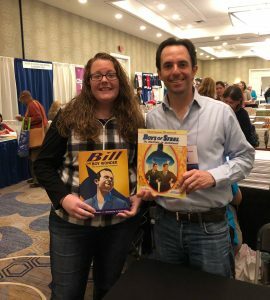 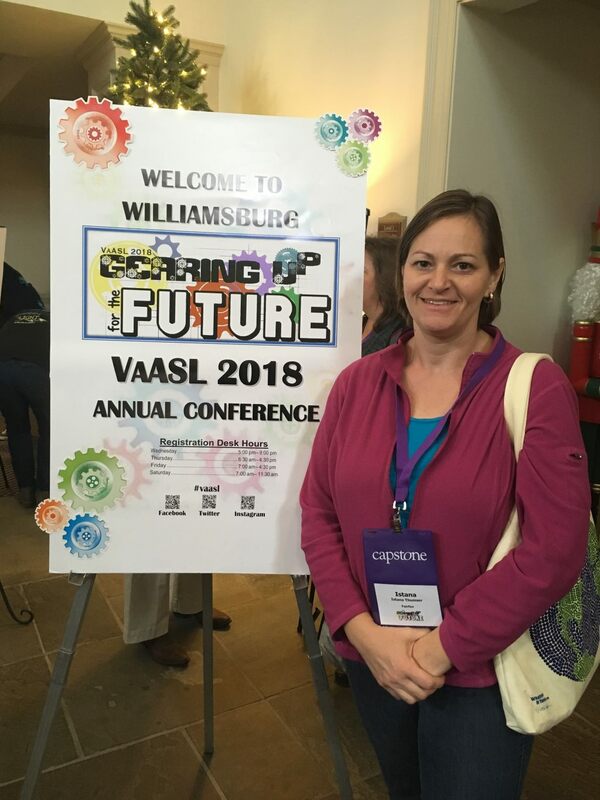 I recently attended the VAASL conference held November 2nd-4th in Chantilly, VA. It was absolutely amazing and I’m so glad I got to experience it. 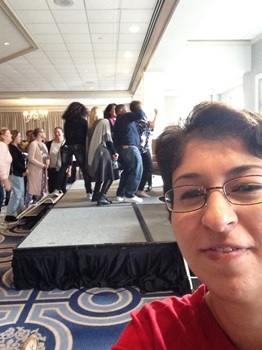 I was able to attend numerous helpful sessions and it was nice to see so many of the other students in my cohort. I was able to meet so many of my favorite authors too! I left every single workshop I attended with information I can use in the library, classroom, and life in general. 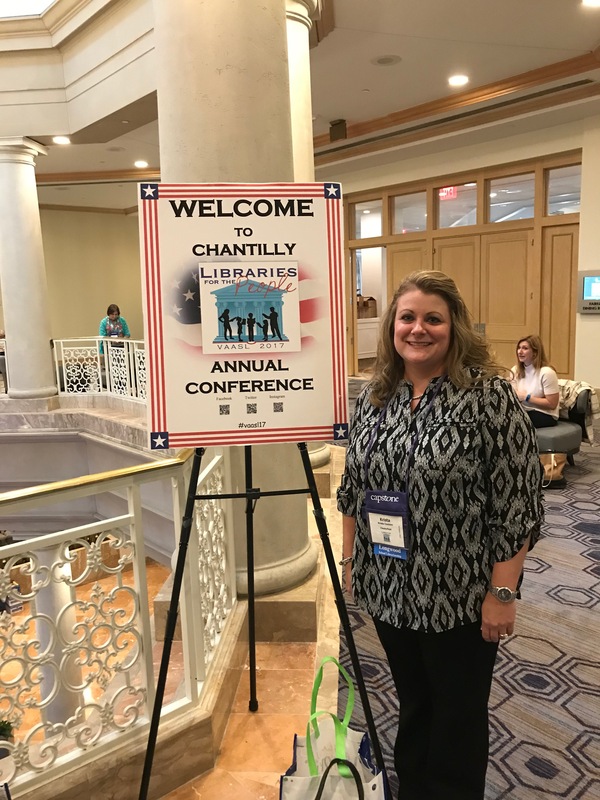 The theme this year was Libraries for the People and the workshops demonstrated how libraries benefit everyone. 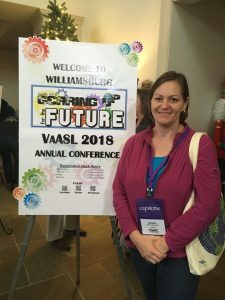 I am already looking forward to attending next year’s conference. 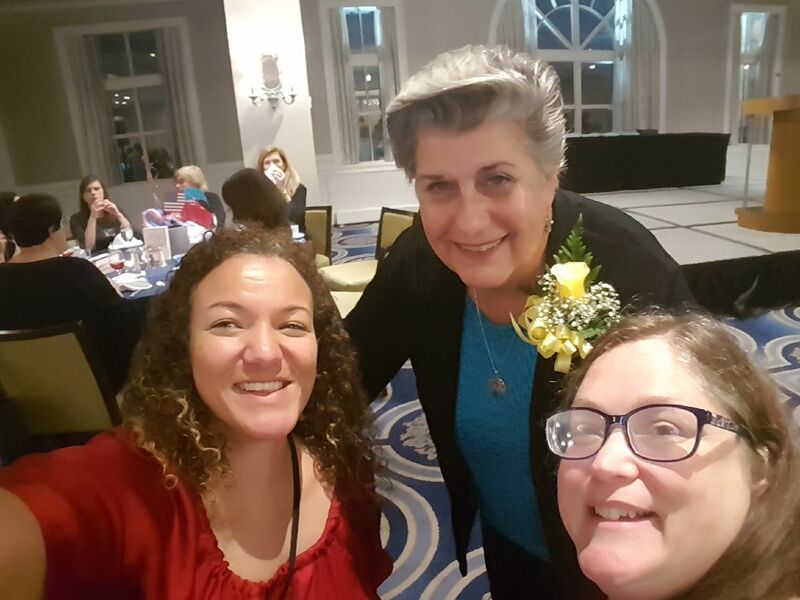 Here is a picture of me (on the left) with a classmate and Frances Reeve at the awards dinner. 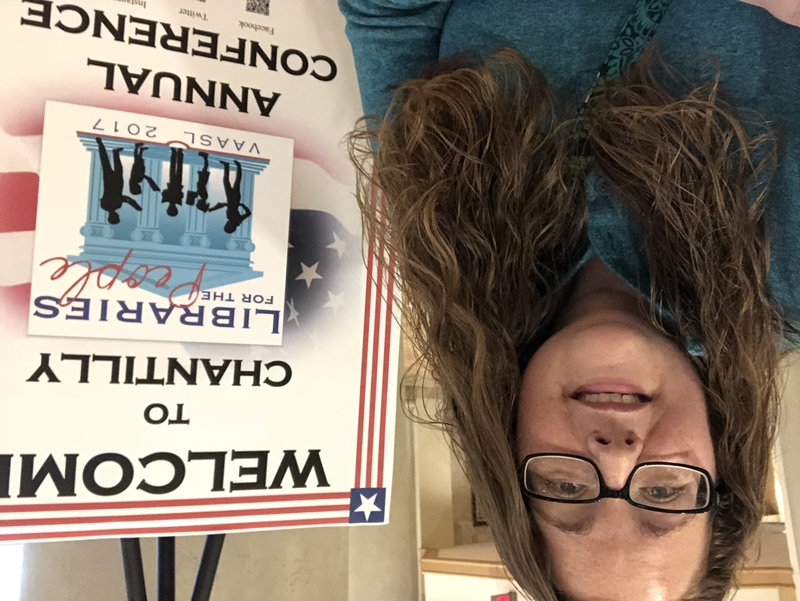 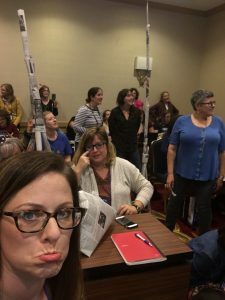 This past Thursday and Friday, I attended the VAASL conference for school librarians. 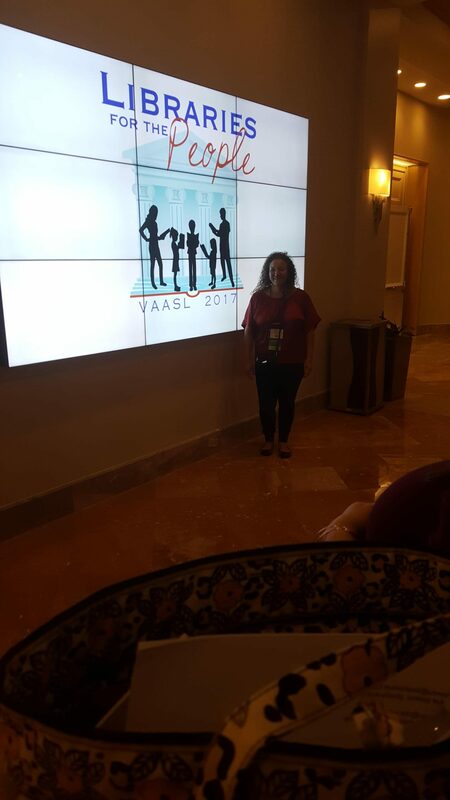 This conference was required for one of my grad classes, however, I had the best time and I learned so much! 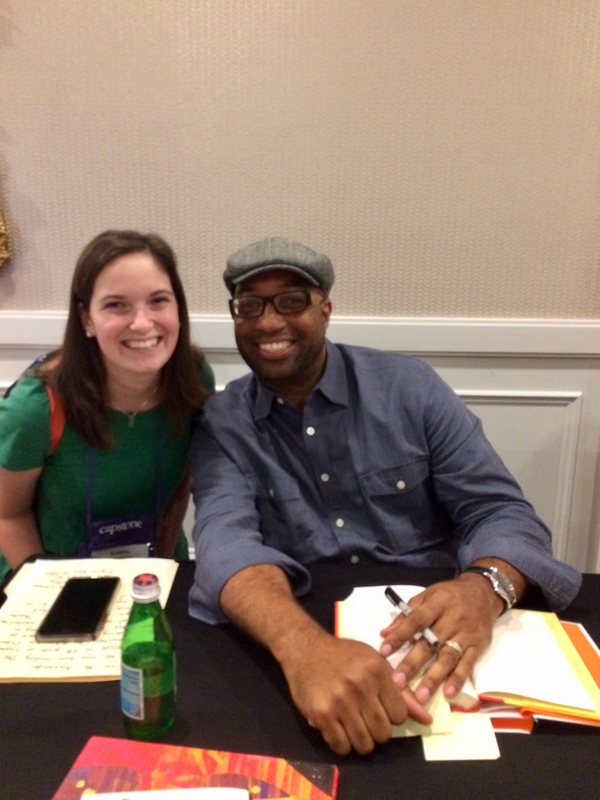 While I was at the conference, I was able to meet, speak with, and get autographs from six different authors! 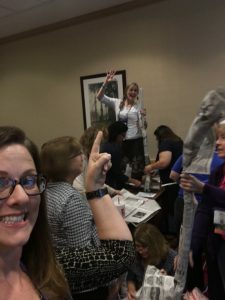 I attended sessions that will be extremely useful for when I become a school librarian. 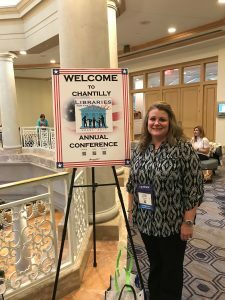 I am very thankful to have been able to attend this conference!